Incl. free voucher code for a navi-city kit of your choice! The BikeCityGuide Bike mount FINN incl. 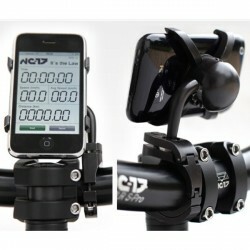 bike-Navi-App (Sport-Tiedje Edition) fixes your Smartphone on each bike handlebars in a safe and stable way. The mount, made in Austria, resists everything - with smart and simple design and made of high-strength silicone. 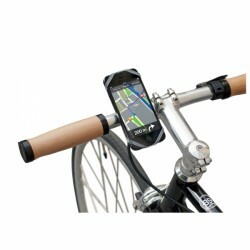 Another highlight is the navigation App for Smartphones, which is especially designed for needs of cyclists in the city. Either by route planning to your target or on interesting tours across the city - BikeCityGuide always finds the most bike-friendly way. 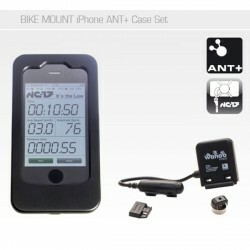 With precise voice messages and without active data connection, saves battery and roaming costs. Available for more than 35 European cities. Awarded, among others, with the Apps for Europe Award 2014. 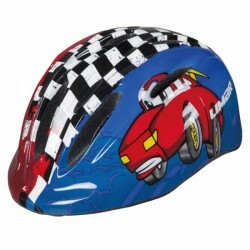 The Limar bicycle helmet 124 is the helmet for the very small participants in traffic. 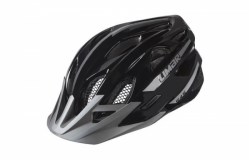 It provides safety even for the smallest head with its head size adjustment from 45 cm - and also offers a stylish design.